It may take time before electric vehicles are able to revolutionize the transportation space. While these vehicles are becoming more popular among consumers, largely due to the exposure they are getting through various media sources, electric vehicles face many challenges that have yet to be overcome in any effective manner. Analysts from The Motley Fool have highlighted these challenges, noting that they may prevent a clean transportation revolution taking form any time soon. 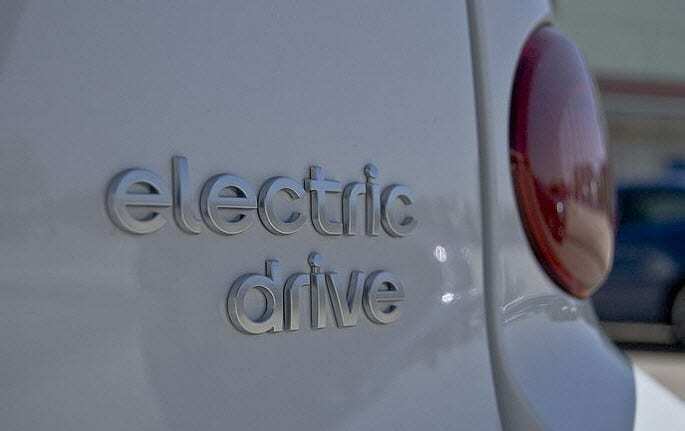 Electric vehicles are often touted as being environmentally friendly, but they still run on electricity, which is primarily generated through the use of fossil-fuels. While the vehicles themselves may not produce any harmful emissions, the electricity that they rely on is responsible for the production of emissions. Natural gas has become a prominent way to generate electrical power, but it is still a fossil-fuel, and the fracking process, which is used to acquire natural gas, is environmentally hazardous. Another issue may be coming from automakers themselves. Electric vehicles are typically praised for their efficiency and many automakers have invested in the development of these vehicles. The issue, however, is that some are beginning to show disinterest in vehicles powered by lithium-ion batteries. Toyota, specifically, has been distancing itself from electric vehicles, concentrating more on hydrogen fuel cells. These energy systems are more efficient, boast of higher performance, and do not require several hours to charge, as they can be fueled in a matter of minutes. Another problem involves the size and cost of batteries that would be used to power commercial vehicles. A battery that is capable of powering a vehicle shipping more than 80,000 pounds of freight would weigh approximately 15 tons. It would cost some $1 million to operate vehicles that use such an energy system as well, making batteries somewhat less attractive for the commercial transportation space.